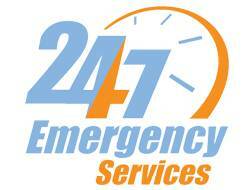 The likelihood of an emergency situation occurring at night is no less than it taking place during the day. Unfortunately, finding a good locksmith service in the middle of the night is always a challenge. 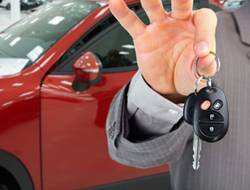 Glen Burnie Locksmith Store offers 24x7 locksmith services to the residents of the area. Need an overnight lock installation or lost a key at 4am? Just call our helpline and we will rush to your help. 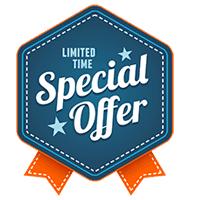 Try calling a professional locksmith service in the middle of the night and they will rip you off by charging an exorbitant sum of money. Glen Burnie Locksmith Store understands how nerve-racking an unpredictable lock or key related incident gets and never takes advantage of its customer’s vulnerability. 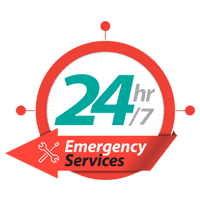 In fact, our 24x7 emergency services cost exactly the same as our standard locksmith services and do not include any hidden charges. 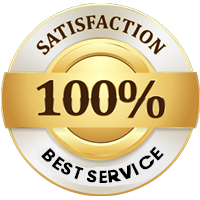 Over the last 10 years, we have rescued countless customers from various tricky situations with its quick and efficient service. 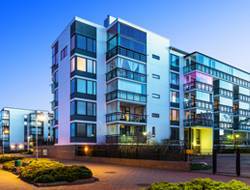 Our successful track-record and a growing number of clients in Glen Burnie, MD speak for themselves. 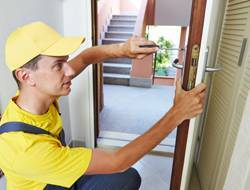 Dial 410-454-0166 for the best locksmith service in town.